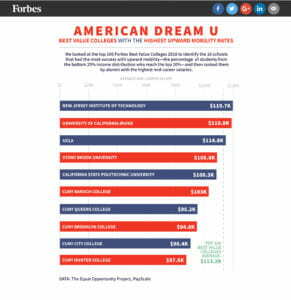 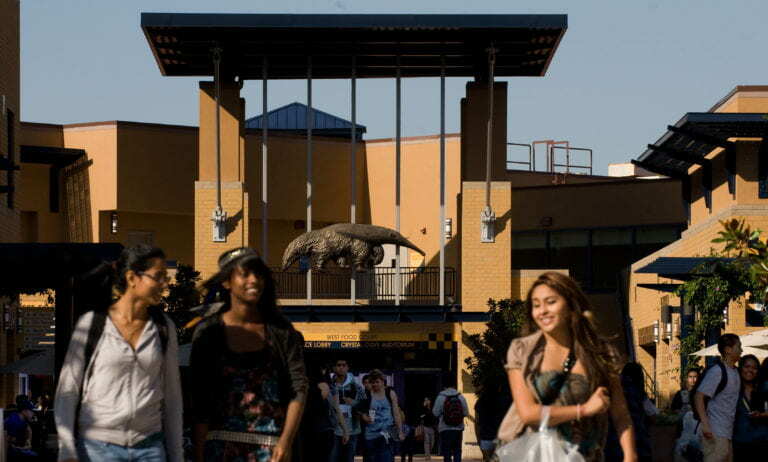 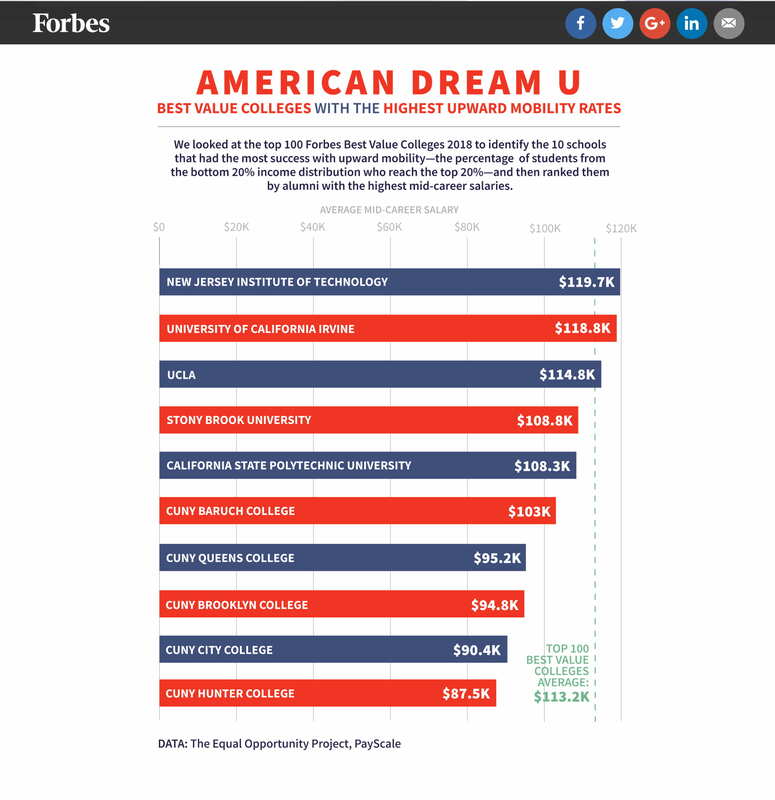 When it comes to getting the best value for your tuition dollar, UCI now ranks fourth in the nation, according to Forbes magazine. The new listing puts UCI in the company of Harvard University, Stanford University, UC Berkeley and other elite institutions. 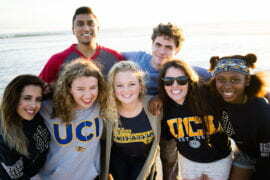 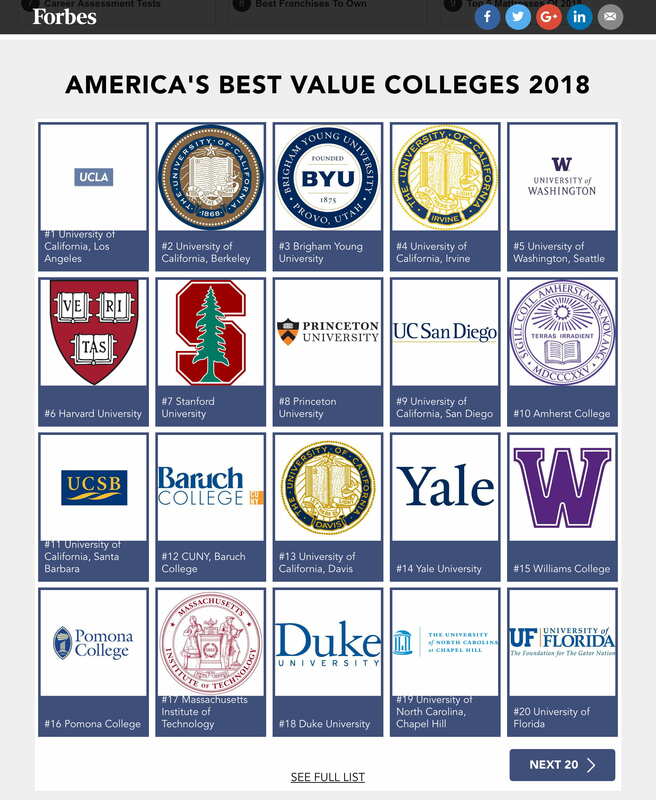 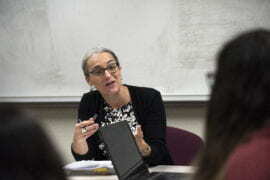 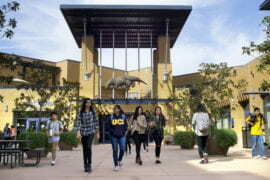 UCLA, UC Berkeley and Brigham Young University led the list, with UCI outpacing Harvard, the University of Washington, Stanford and Princeton.